Lipstick is one of the most favoured cosmetic of any woman.Every ladies' handbag if randomly checked will invariably hold a lipstick pouch. Ask a lady to name one cosmetic that she will not miss out on,and the answer is,.....no marks for guessing this one. A face can come alive with the right shade of lipstick or a glide of the lipgloss. And the preferred colour? Red,and shades of red are a must. Whatever the age,a woman loves to colour her lips to look and feel beautiful. 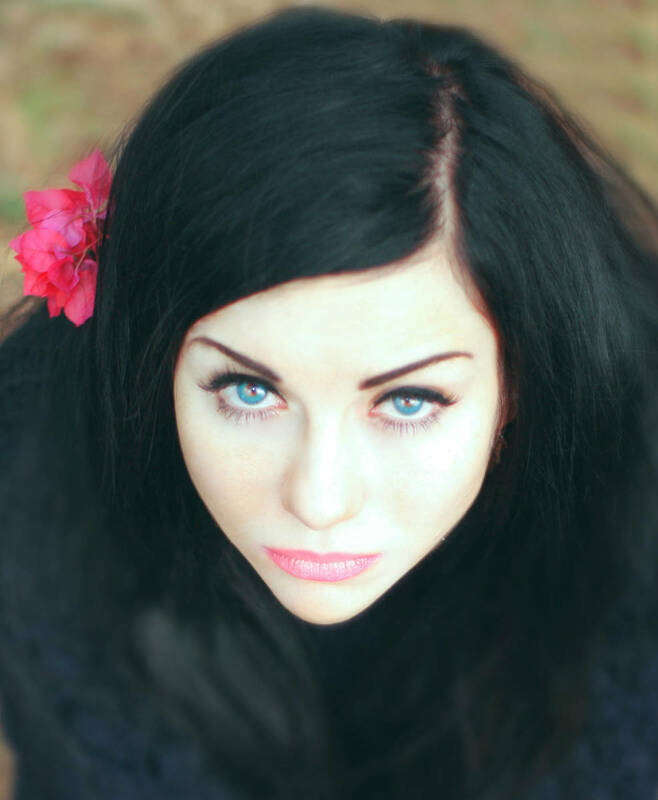 For some women, a dash of lipstick and little else can make heads turn. Little girls love to reach for mommy's lipstick when she is not looking, and play at applying makeup in front of the mirror. This wonderful must-have personal cosmetic has been in the news for sometime now for all the wrong reasons. News channels air out snippets that report how lipsticks can cause cancer and are not safe to use. Yes, they are talking of not the cheap quality but lipsticks made by giant cosmetic brands. 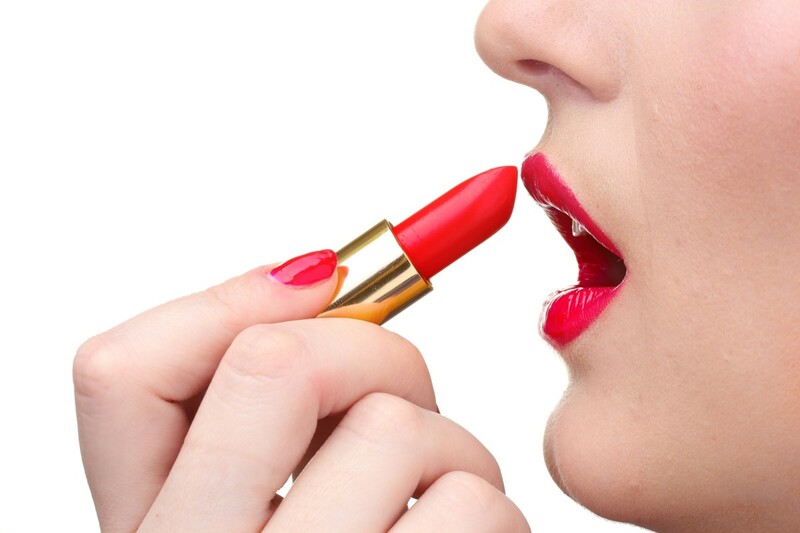 Yes, popular brands like L'Oreal,Cover Girl and Dior Addict also use lead in their lipsticks. Did that alarm you? These brands also confirm the use of lead in their lipsticks ,but also say that they are relatively safe to use as it is a small quantity. 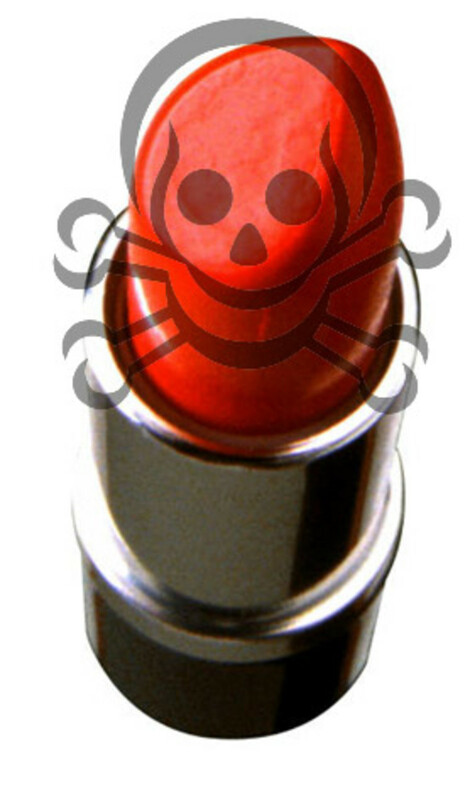 It is not illegal for a lipstick manufacturer to use lead,any amount, in his products. And it is not mandatory for him to subject it to safety testing before launching the product. Yes, toxicologists have studied and come to the conclusion that there is lead present in the lipsticks which you and I use. Many studies show that out of the total number of the lipsticks toxicology reports, around one-third are safe to use.These contain no lead. That means I have to look for a lipstick that contains no lead. It is not mandatory for the manufacturer to list lead as one of the ingredients being used. Well,reach for the natural lipsticks or herbal lipsticks that are safer. The toxicologists also give us a clue.The redder the lipstick colour,the more lead it contains. So,stick to colours away from red while shopping at the cosmetic store. What Harm Does Lead In Lipstick Do? Lead is toxic to the human body. 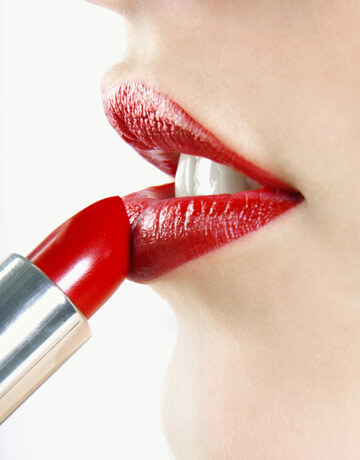 A woman who applies lipstick is also ingesting some of it during the day. If she loves reapplying through the day,that much more lead gets into her bloodstream. Even small amounts of lead over time amounts to a significantly unsafe level of lead exposure. 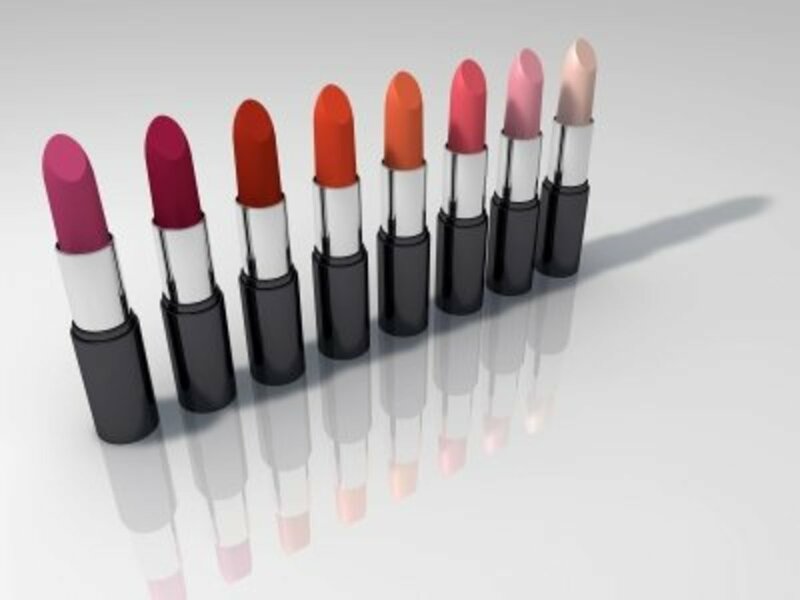 Lead is not added as an ingredient in lipstick manufacture,but comes from the colourant used or is the by-product of the lipstick making process. This is also the reason why manufacturers do not list lead among the ingredients on the label. Lead is a neuro toxin,affecting the nerves and can cause behavioural,learning and language problems. Lowered IQ, increased aggression is also seen. Those that are particularly vulnerable to lead exposure are pregnant women,and young children. It is also the cause of infertility and miscarriage. It is therefore imperative that any exposure to lead must be avoided. Email, write or call the manufaturer of your favourite lipsticks and let them know that you are aware of the hazards of using lipsticks that have lead in them. And that you know that lipsticks can be made lead-free and that is important to you. One-third of all lipsticks manufactured are free from lead,so see if you can get the manufacturer to let you know the ones that are lead-free. 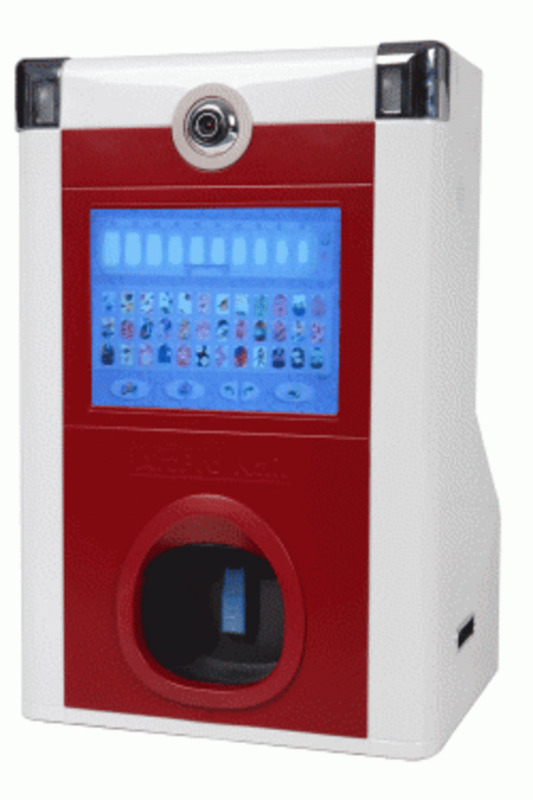 Choose colours other than red among all personal cosmetics. If you have young children or girls,make a wise choice. Find a non-lead lipstick. Let other women and men know about the dangers and how to avoid lead lipsicks. 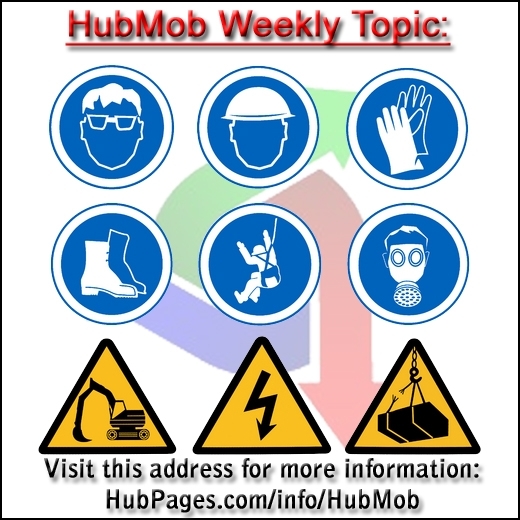 If you feel that need to write an informative Public Awareness article on Safety like this one, or any other topic, you are encouraged to SIGN UP here and let your hub be read instantly. Which Lipsticks Contain The Most Lead? Information on the status of lead-containing lipstick and recalls. 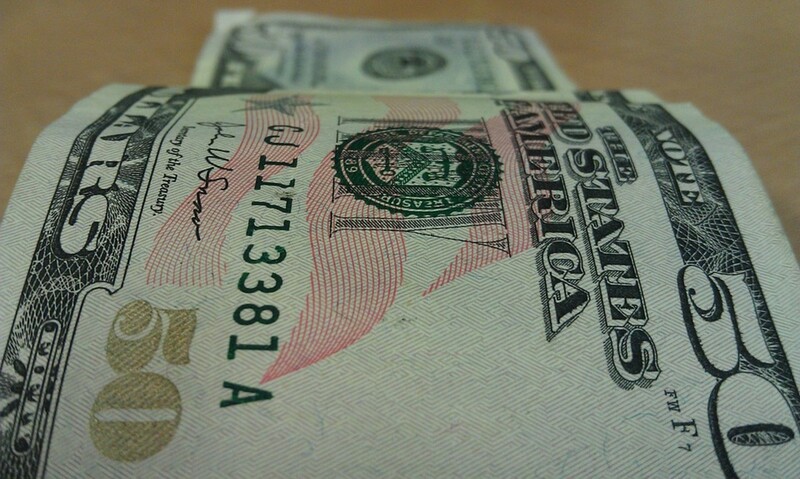 L'Oreal and other brand-name lipstick statements and coverage. Will You Continue Wearing Your Lipstick? Yes,but I will make an informed choice! Maybe I will try some natural/herbal lipsticks now! I shall continue as before! Lipstick Recall - is there lead in my lipstick? Nobody Wants a 50-Year-Old Woman! Wow! I didn't know that lipstick contained small amounts of lead. Thanks for sharing this important information. I voted this up and useful. I was just commenting on another cosmetics hub. It was about E.L.F. cosmetics which is high in parabens, and I have been aware of all the toxins, and think of what women do in our daily lives. Not just makeup, we clean with various cleaners inhaling them, detergents, perfumes, even some jewelry we don't take off. I was happy to see that a lot of cosmetics are going organic. But we can beware there too. In doing so I learned I am allergic to Green Tea Extract! The product YESto appeared fantastic, but I puffed up horrible for days. Of course that's just me, others love Green Tea benefits. I do use reds in my lipsticks but it's also safe if you're going to do it to use some sort of organic base. It's also a good idea to actually write the company and most will email you a full product information of all ingredients. All ladies must be aware of it. Great article! But unfortunate for me because I love red color. No worries, though. Did NOT know that! thanks! I'll change to a safe lipstick! This is horrible! What other colors are there? 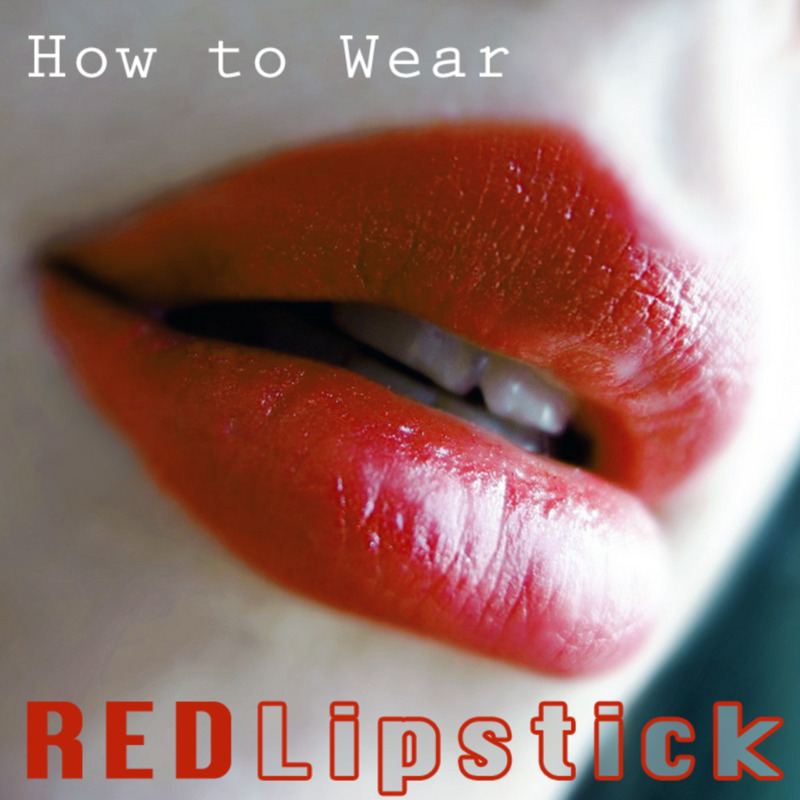 Most lipsticks are a shade of red. I can't imagine how they allow lead to be an ingredient of something you put on your mouth! Thanks ripplemaker for stopping by. I am glad you will go for lipsticks with natural ingredients from now on. Really, the red lipstick has lead? Yikes... :-) well, glad to know I don't use red lipsticks. But I do use some lipstick going to work every now and then. Okay, thanks purple perl, will be on the look out for natural ingredients from now on. I am not too fond of wearing lipstick anyway. I get all kinds of reactions from them. Not surprising considering what I just read. I just use my lip balm most of the time. Welcome,ladyvenus!Thanks for stopping by to comment.